Be inspired by the sport’s biggest names. Broadcast monthly. Dehydration, hunger and crossing the Pacific - Mutiny star and round the world sailor Conrad Humphreys explains the hardships of recreating Cpt. Bligh's voyage of survival on TV. Dame Ellen MacArthur announces her latest voyage with her Cancer Trust. 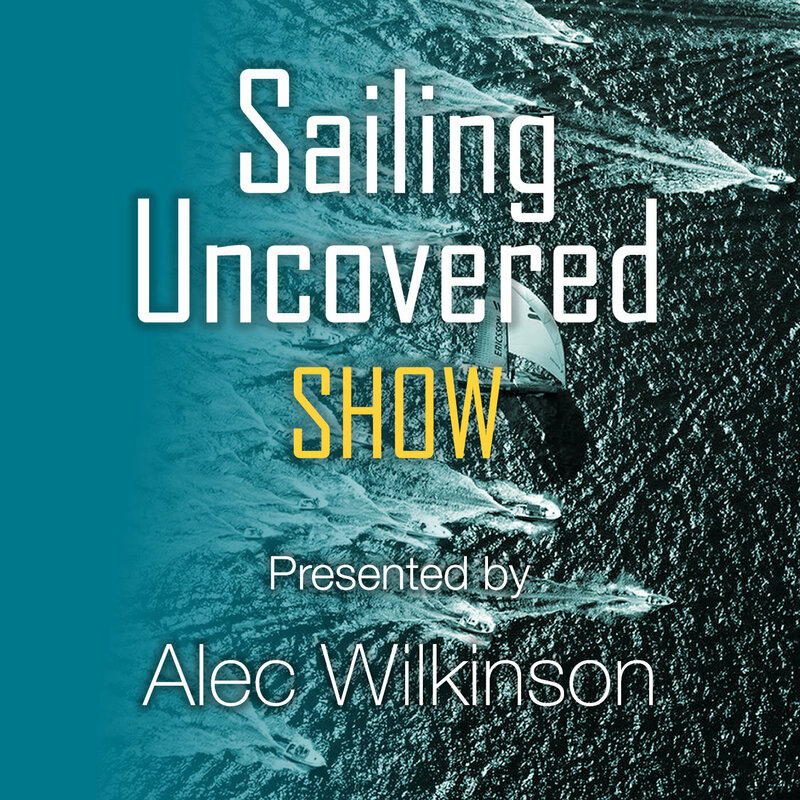 Presented by Alec Wilkinson.